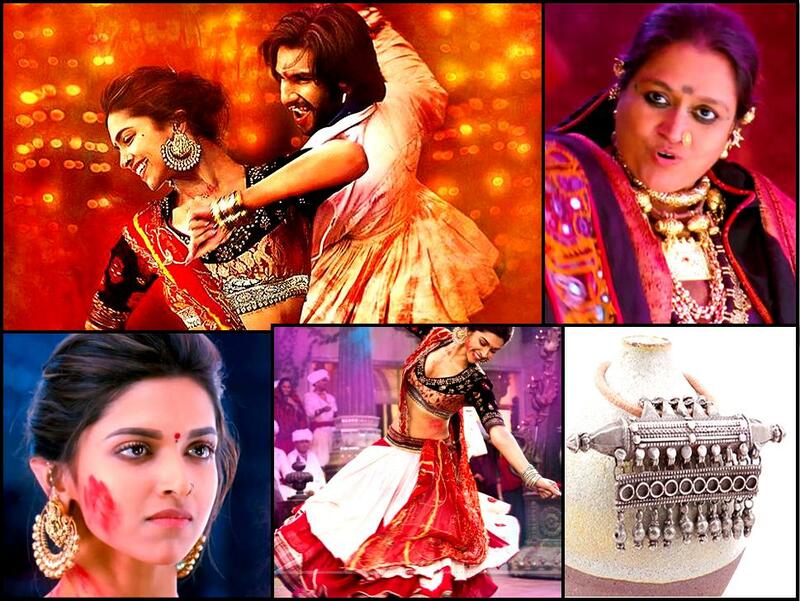 Last weekend saw me catching up one of the most awaited Bollywood releases of the year, Ram-Leela. Apart from the brilliant cinematography and a beautiful adaptation of Shakespeare’s “Romeo and Juliet”, what left me spell-bound was the styling done by designer Anju Modi. The extravaganza of colors and jewelry representing the culture prevalent in the Western part of the country was simply breath-taking. Hugely inspired by the looks, I rummaged through some of my old albums only to find few of my adaptations of the style. The first look has been covered on my blog before (Read here). This showcases few of my personal favorites among my jewelry collection. 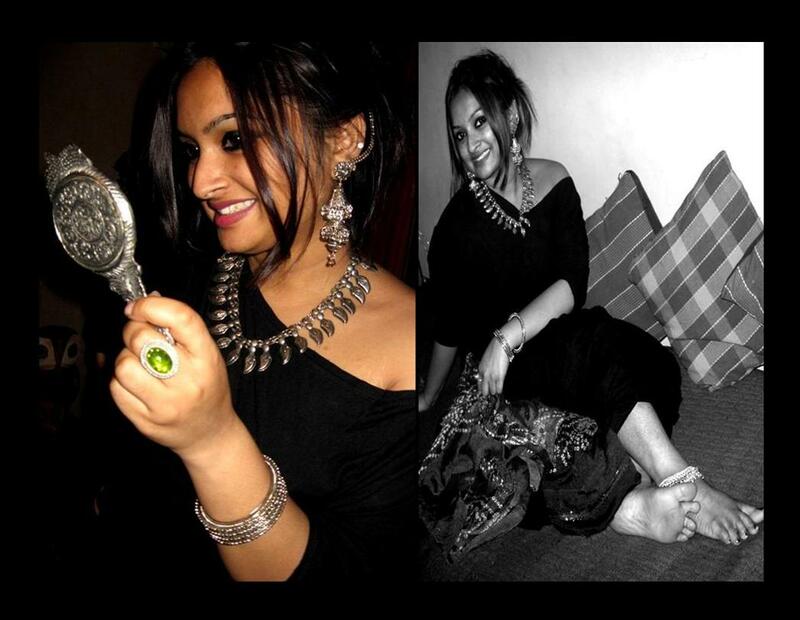 The second look is from a Rajasthani festival I attended almost a year back. 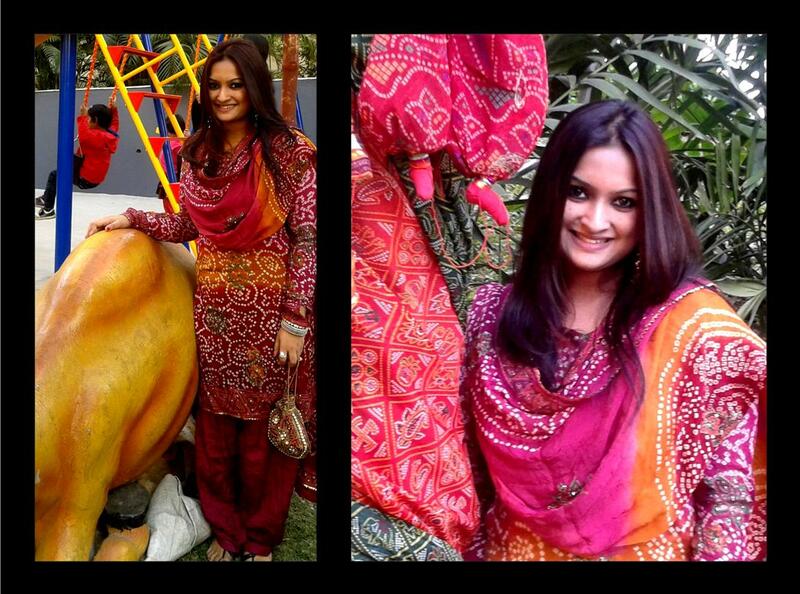 The “bandhni” prints is typical of Western India. It is a tie-and-dye work and each and every piece looks absolutely unique. The richness and diversity in culture of our country never ceases to amaze me. It has and will always be a major influence in the way I dress. *Patriotism Hits*. So let me sign off with this feeling. Keep tuned for more posts. Till then stay gorgeous and keep smiling.